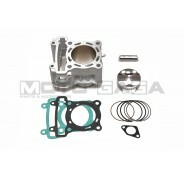 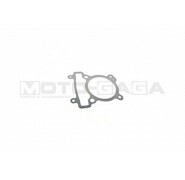 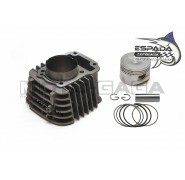 Supports Honda 4 valve engines. 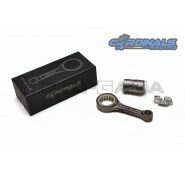 Requries extra machining before being used. 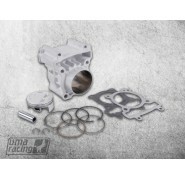 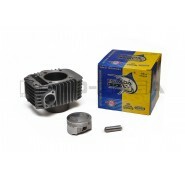 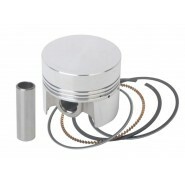 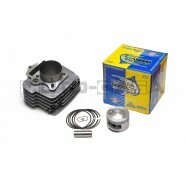 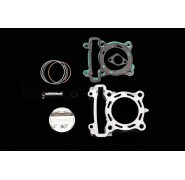 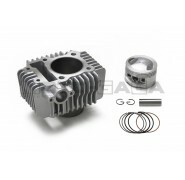 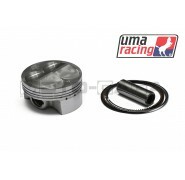 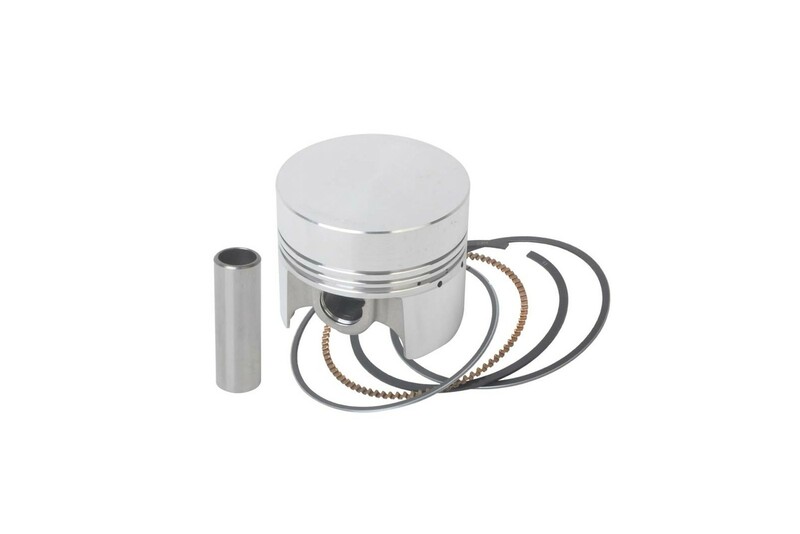 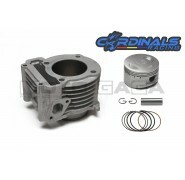 Includes piston pin, clip and rings.